Join us for a talk and reception celebrating the publication of a beautiful new book Remnants: Photographs of the Lower East Side by photographers Janet Russek and David Scheinbaum (Radius Books, fall 2017). In conversation with writer Amy Stein-Milford, the two will discuss their experience chronicling an iconic New York City neighborhood during a period of rapid change. 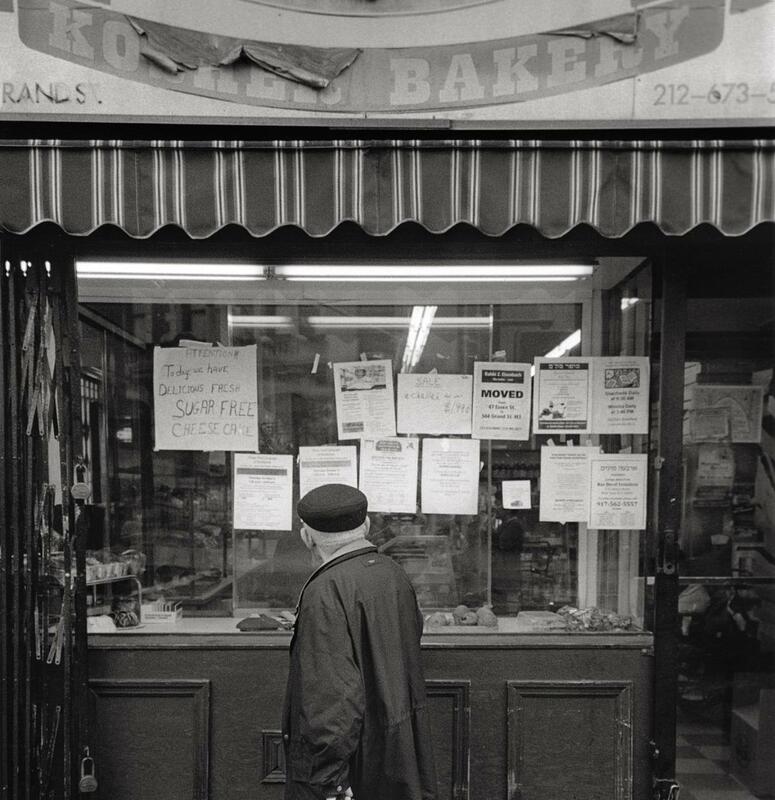 Scheinbaum and Russek started photographing the Lower East Side in 1999, and have chronicled its transformation. As it undergoes rapid gentrification, the Lower East Side’s future is unclear. In 2008, the National Trust for Historic Preservation added the neighborhood to its list of America’s Most Endangered Places. Many believe the cultural institutions and ideologies that established the Lower East Side are disappearing. With this book, Scheinbaum and Russek capture remnants of history through their portraits of traditional businesses, places of worship, people, and the old world architecture that have defined the Lower East Side for generations.